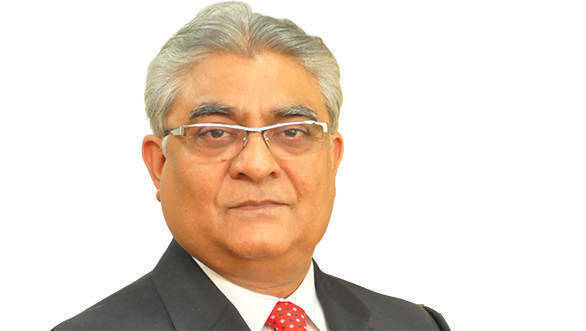 SIAM (Society of Indian Automobile Manufacturers) has announced the appointment of Rajan Wadhera as the commitee's new president. Wadhera succeeds Abhay Firodia, Chairman, Force Motors Ltd. In the past, Wadhera was serving as the vice president at SIAM. He is also the president of automotive sector at Mahindra and Mahindra. The official release mentions "The election for new office bearers was conducted during the Executive Committee Meeting, which was held after SIAM's annual general meeting today. The 58th annual convention of the Society of Indian Automobile Manufacturers also saw Abhay Firodia wishing for speedy infrastructure development and better roads for better traffic movement. He also called for a 10-year policy roadmap for the automobile sector sustainability and growth. He also mentioned how illegal encroachments on roads and highways possess a threat to the safety of the vehicles and also reduce traffic flow. He also asked the government to reduce the number of authorities and also mentioned that contradictory stands on regulatory environment could discourage many from making an investment in the country.